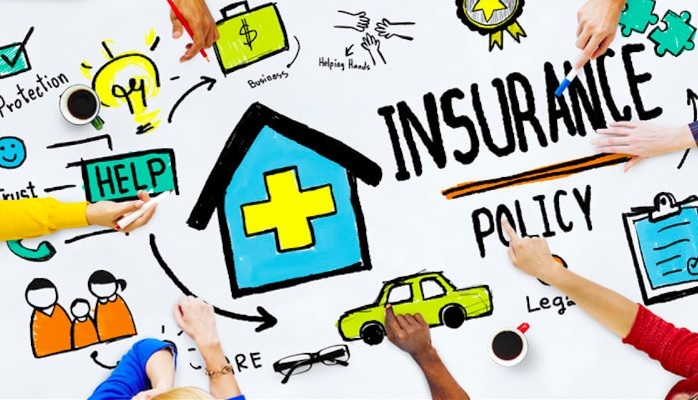 Home Uncategorized InsurTech: Like FinTech, but even bigger? InsurTech: Like FinTech, but even bigger? My previous blog pointed out how, when it comes to investing in technology startups, the insurance industry’s definitely following the strong example set by banking and capital markets. This time, we’ll run through the numbers to show just how big InsurTech has become, how it relates to the larger FinTech movement, and why it’s growing so quickly. According to data from CB Insights, global InsurTech investment totalled US$1.7bn in 2016 (across 173 deals). Both those numbers are roughly double what they were in 2014. In terms of total investment, 2015 was actually the bumper year to date (at US$2.7bn), although US$1.4bn of that was due to two mammoth investments: the financing of Zenefits and Zhong An. It’s clear that the number and value of InsurTech deals is rising. But what’s also interesting is that this is now a truly global trend. While more than half of all deals still take place in the US (whose primary InsurTech hubs are Silicon Valley, San Francisco and New York), the UK, Germany and China have grown into significant markets in their own right, with other countries joining the party all the time. All in all, it’s a very exciting proposition for those of us working at the centre of the London InsurTech scene. To put all this in context, the total value of global FinTech investment hit US$22.3 billion in 2015, and it’s continued to grow strongly since then, mainly due to rising activity across continental Europe and APAC. However, there are signs that the broader FinTech industry has reached a new level of maturity, with investment in some regions beginning to cool off. Not so for InsurTech. In fact, there’s growing recognition across the financial services sector that, whereas banking and capital markets may have started their FinTech journeys earlier (and built up a considerable weight advantage), it will ultimately be the insurance industry that sees the most benefit – and the greatest levels of disruption – from this global upsurge of innovation. Closer to home, I’ve recently had the opportunity to observe this trend at first hand through my work at Accenture’s London FinTech programme, where the insurance offerings have been comparable to those our banking and capital market colleagues are seeing in their far more established workstreams. So why all the buzz around InsurTech? Well, one major factor is the actual (and potential) number of InsurTechs focusing on the Internet of Things (IoT), which has a huge range of applications for the industry. There are already around 6.4 billion ‘connected things’ in use globally, with around 5.5 million devices being added every day. By 2020 the total number will likely exceed 21 billion, according to Gartner. Insurance is a data–hungry business, and the IoT has the potential to satisfy those cravings. Great news for those insurers and startups that can harness this army of devices to deliver new levels of insurance personalisation, better real-world outcomes for their customers, and increased due diligence of their own internal risk profiles. I’ll be taking a closer look at the IoT slice of the InsurTech pie in my next blog.